It's confirmed, wooden accessories are my absolute favourite. Not just because they are super lightweight, but because they are also environmentally friendly (who'd have thought I'd get on that train but alas, here I am). 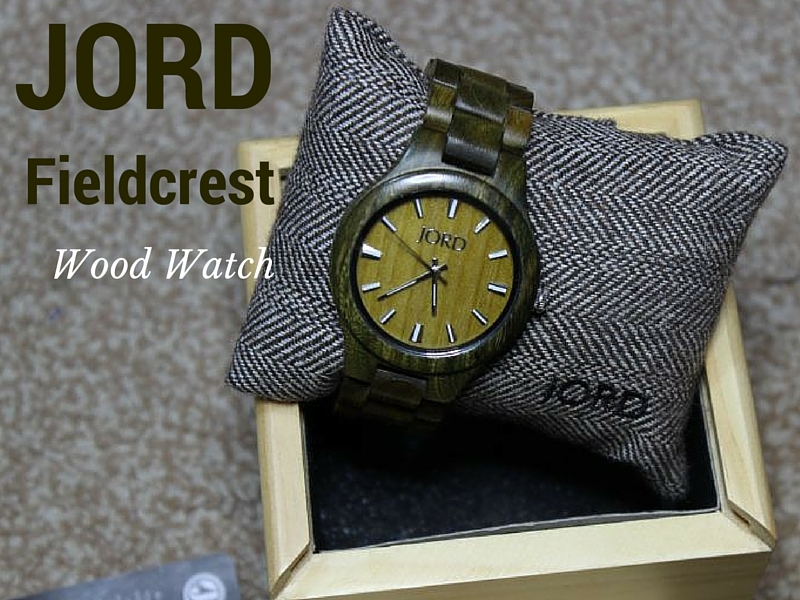 So my JORD Wood Watch, I've been wearing this watch for months now and realised that I hadn't done a proper review of it or shown you guys how it came, what it came with and what it really looks like. This is the perfect opportunity especially since I'm hosting a giveaway in collaboration with JORD and one person gets to win $120 (which you can use to buy a watch or get discount on a watch in any of the other series') + free international shipping anywhere in the world. This is the watch and everything it came with. I call it a JORD pin cushion, lol. But it's such a cute tiny pillow and NO, I'm not getting rid of it. I love the JORD branding on the watch, it's everywhere but so discreet you almost don't notice it's there. The winner will be announced next week Friday.